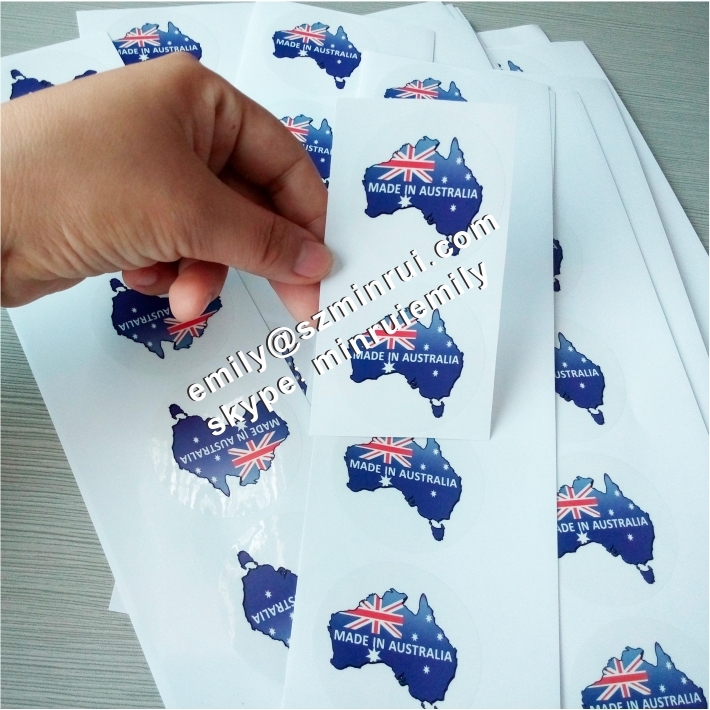 These transparent round water proof glossy stickers were customized by a customer from Australia and clear stickers printed with full colors with size dia 50mm. 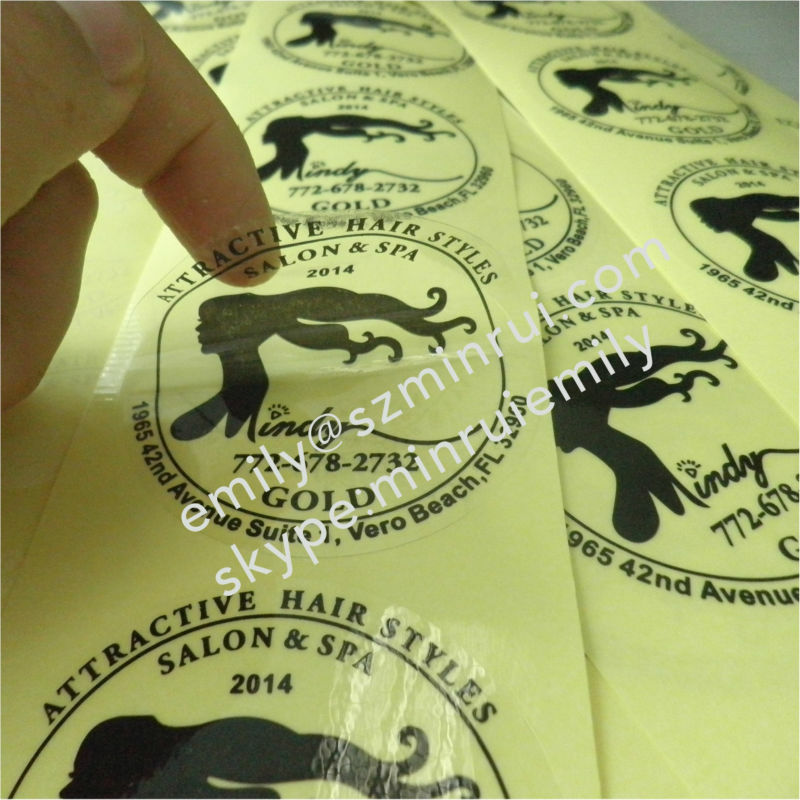 These clear vinyl adhesives labels are with good printing effect, we use better way for printing them. 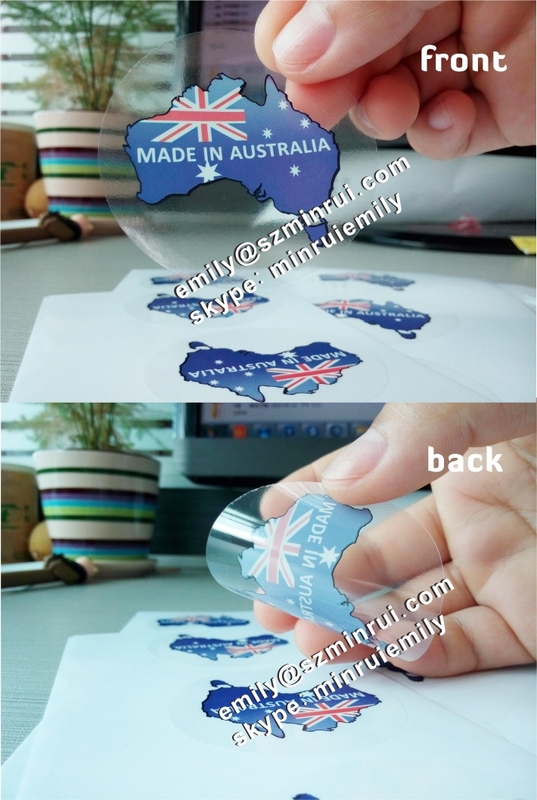 Your could also custom the transparent label size,design from us! 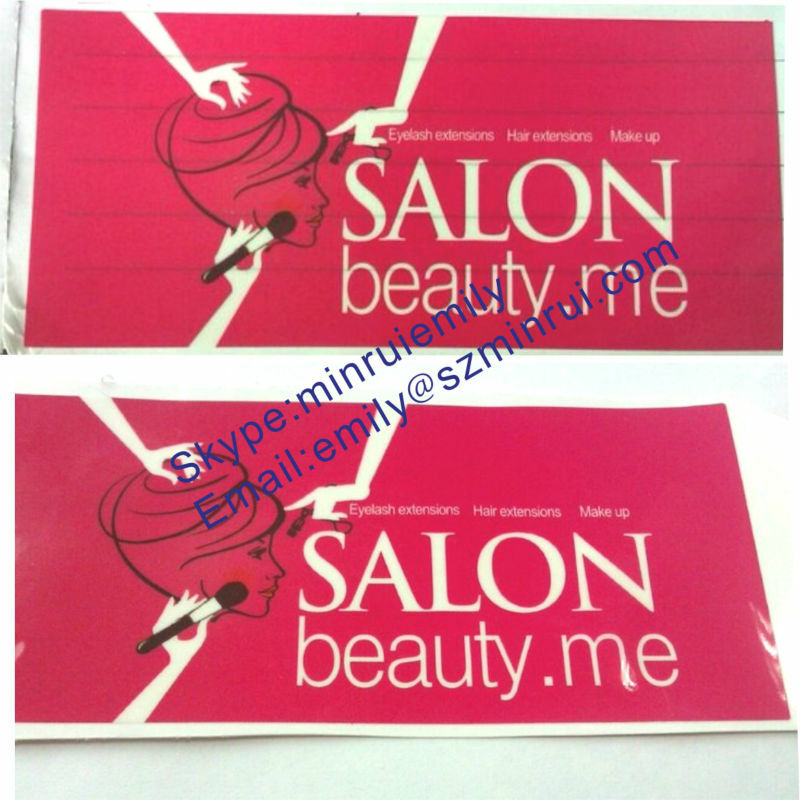 For transparent labels for cosmetics,we could coat the labels with gloss or matt lamination or gloss or matt varnish. 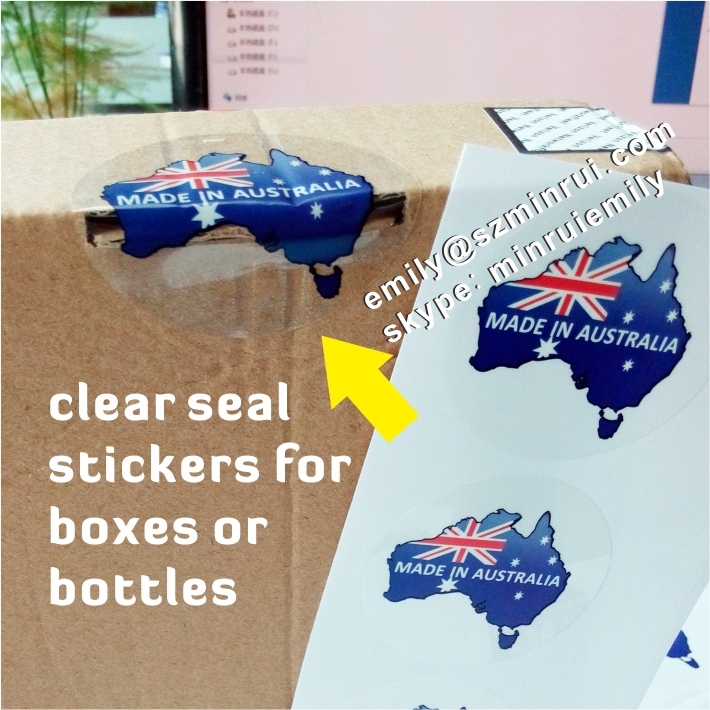 Usage: for seal labels (sticked on the seal of the boxes) or the clear adhesive labels (sticked on the bottles) widely used in many products! ....... 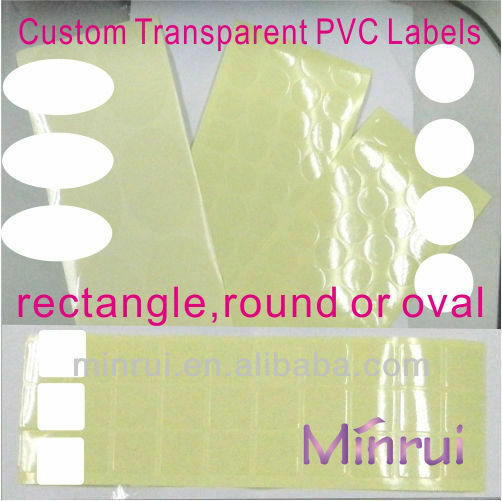 This label material is clear PVC. Widely used in pharmace,food,cooking oil,drink,electrical appliance and school&office. 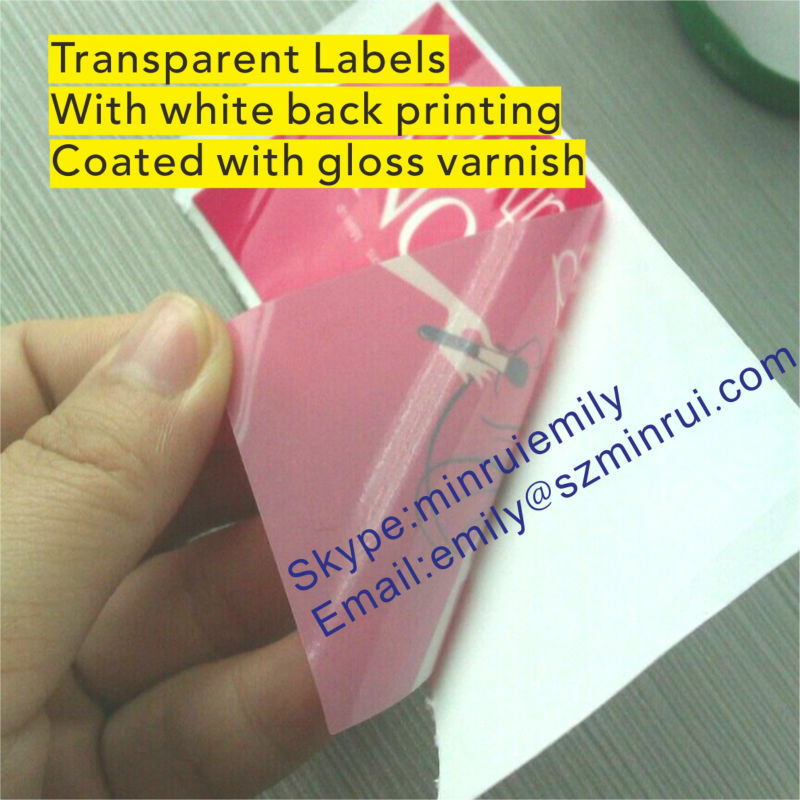 labels by gloss coated labels. Widely used in food,cooking oil,drink,electrical appliance and school&office. 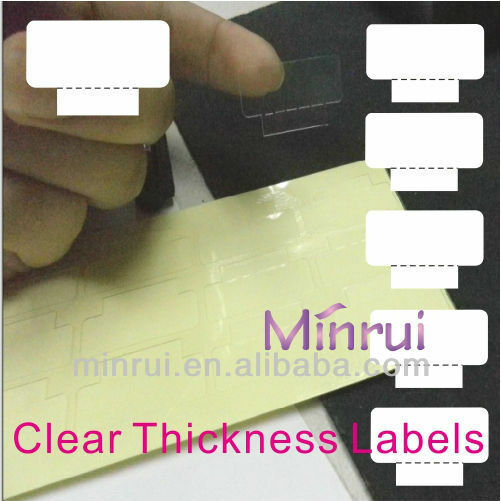 Widely used in electrical appliance,cellphone,pharmace,food security seal labels as temper evident labels. Widely used in Beer labels,Tableware & Galley Utensils ,fruit and so on,and the labels won't leave any sign after washing. 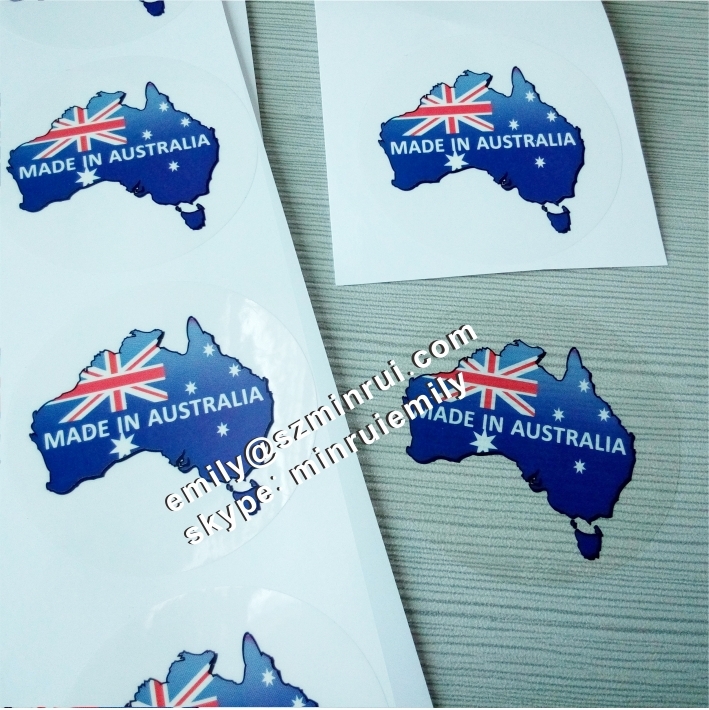 If you cannot make sure of which kind of materials should you choose,please just send us your ideas,then we will introduce th suitable label materials! 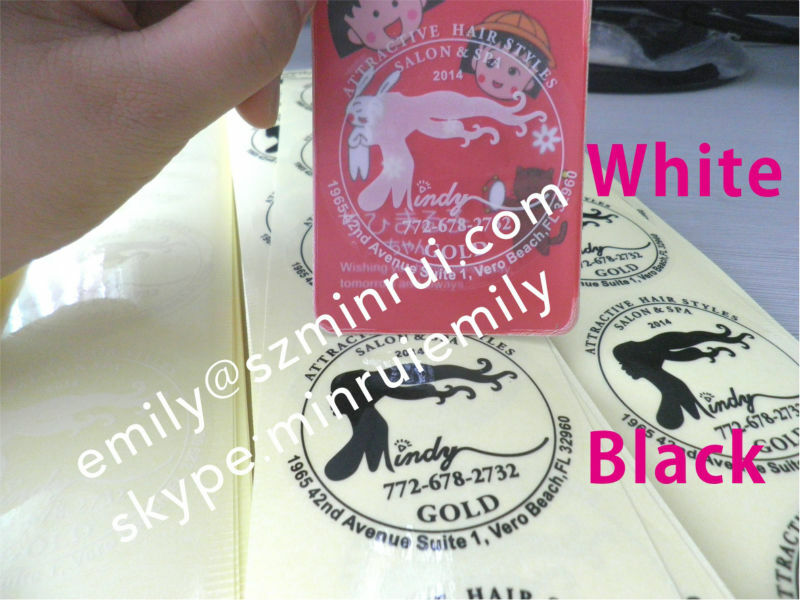 *sending the orders by door to door express or freight or shipping. Waiting for your kindly inquiry! ^_^ We will get you back in 24 hours! 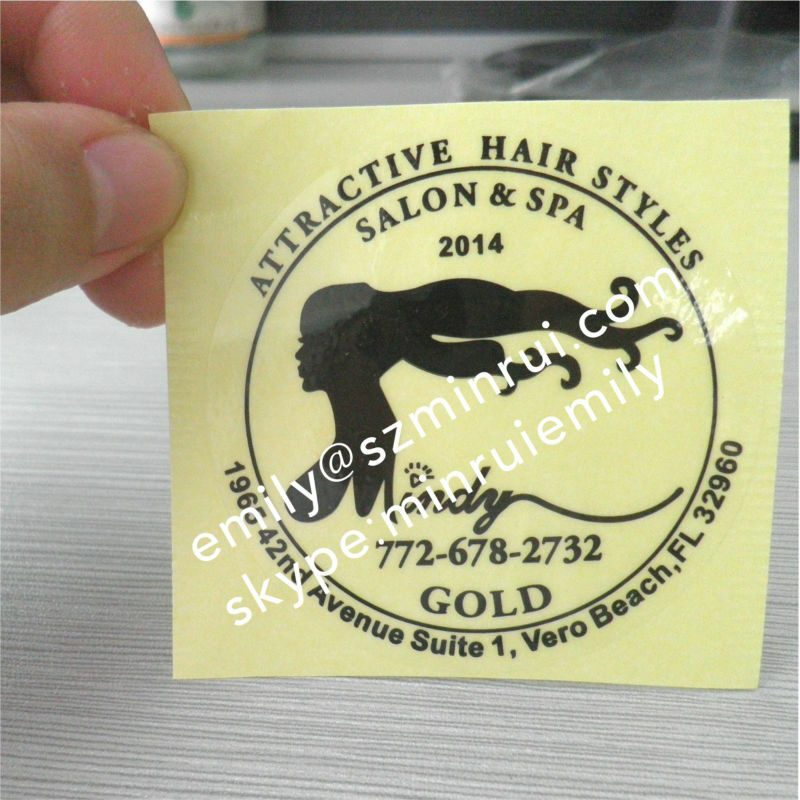 Custom transparent labels for custom printing,clear stickers for custom coffee labels has been presented above, want more similar products, please click clear labels printing. 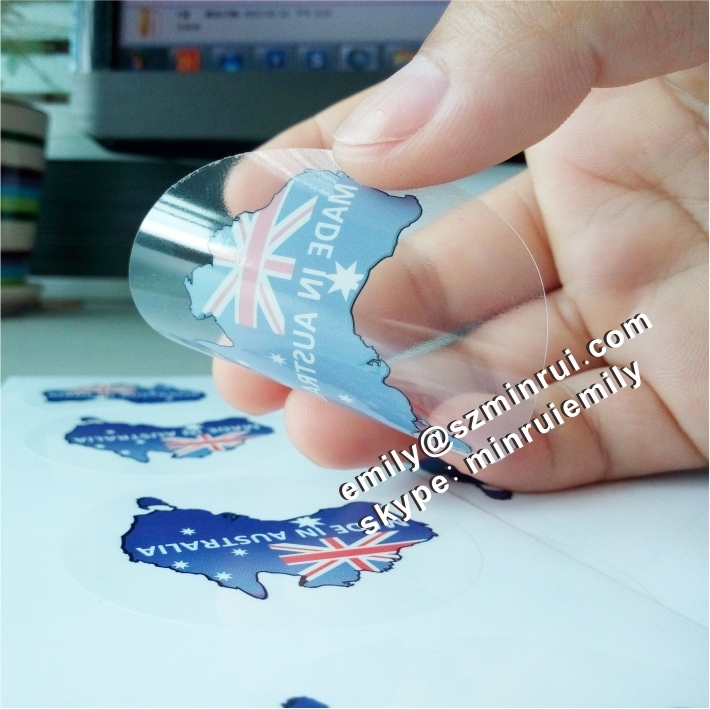 Our Custom transparent labels for custom printing,clear stickers for custom coffee labels is good in quality and competitive in price. 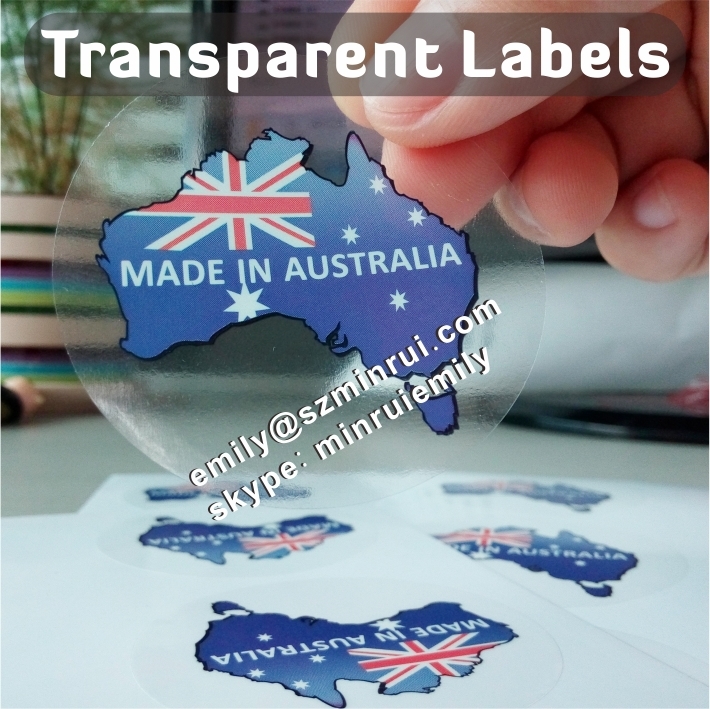 We manufacture Custom transparent labels for custom printing,clear stickers for custom coffee labels and supply OEM, ODM service according to your requirement. 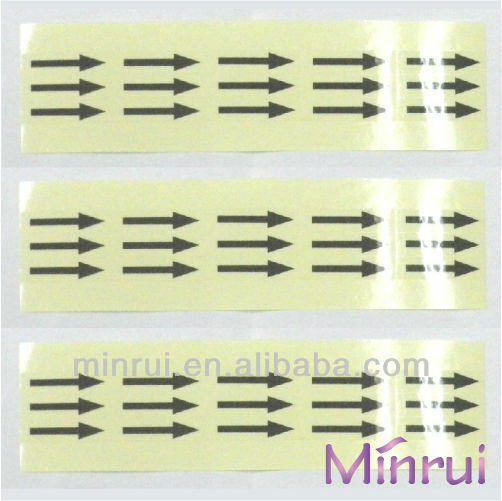 How to order adhesive labels from us? Make sure what's the label size and quantity would you want? Make sure which destructible style would youw want? What's your design? if you do not have design, just tell us your ideas, such as your company logo, name, any texts and the ect. Any special requests? barcode or QR code or numbers? Label size And Shape: round , rectangle or special? Which sticker style and model? common white or glossy or hologram or colored face or any special style or models? Design ideas? company logo or name or any texts ?